The $2 billion acquisition attempt of Vizio by LeEco that was announced last July, is now dead. 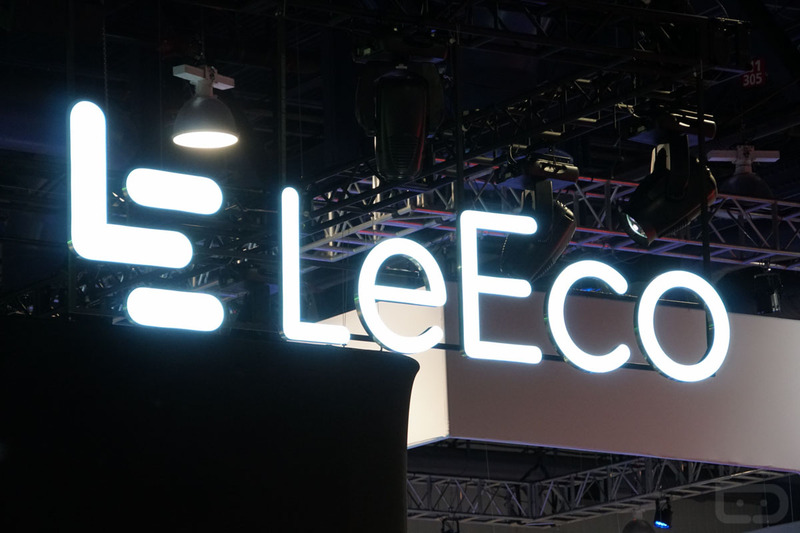 According to LeEco, “regulatory headwinds” are to blame, but that’s likely only a portion of the fundamental problems facing LeEco at this time. With the acquisition not taking place, both Vizio and LeEco make it clear that a partnership possibility is not out of the question. Apparently, the two companies will explore content opportunities with LeEco handling digital goods that could see distribution through Vizio’s various channels. Additionally, LeEco states there is a plan to bring Vizio TV sets to the Chinese market, but there is no word on how or when that will take place. At the end of the day, LeEco has a major cash problem. It has been offloading US-based property in the Bay Area, and recently had an issue with US employee payroll (since resolved). If you were looking for an example of a company biting off more than it could chew, in terms of buying its way into the US market, LeEco is a good model.